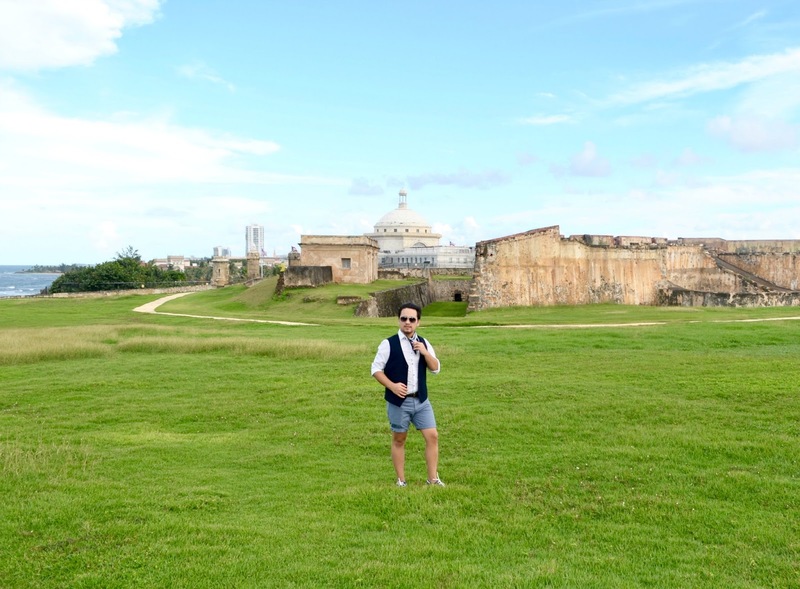 First time in Puerto Rico! 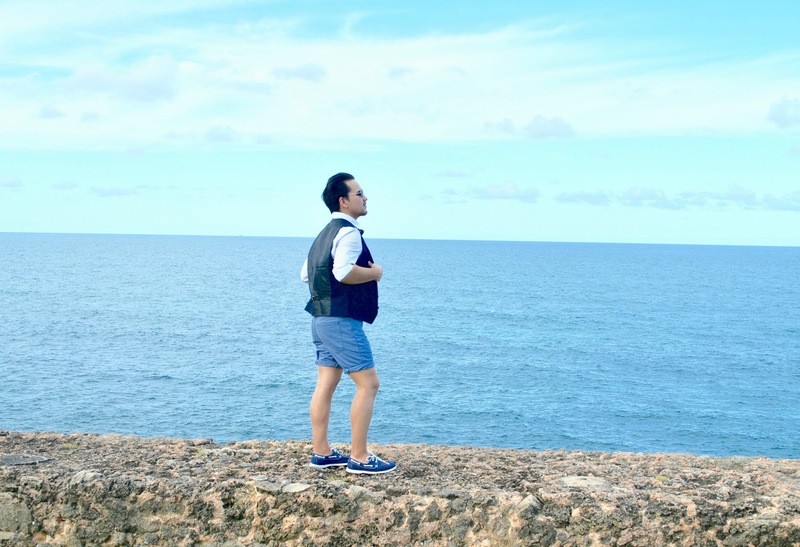 Who doesn't love a good adventure once in a while, specially when is in Puerto Rico. 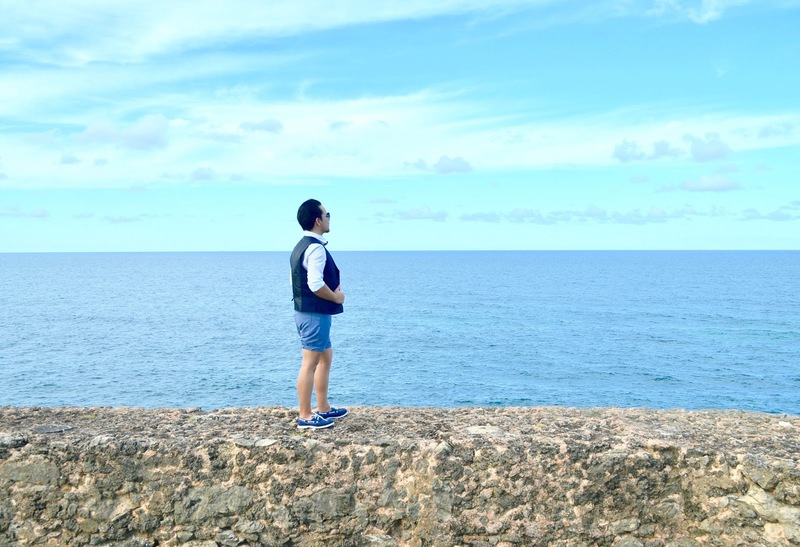 I never imagine myself being in Puerto Rico, not sure why, but at least I can officially say I've been there now and I can't wait to go back in a not too far future. 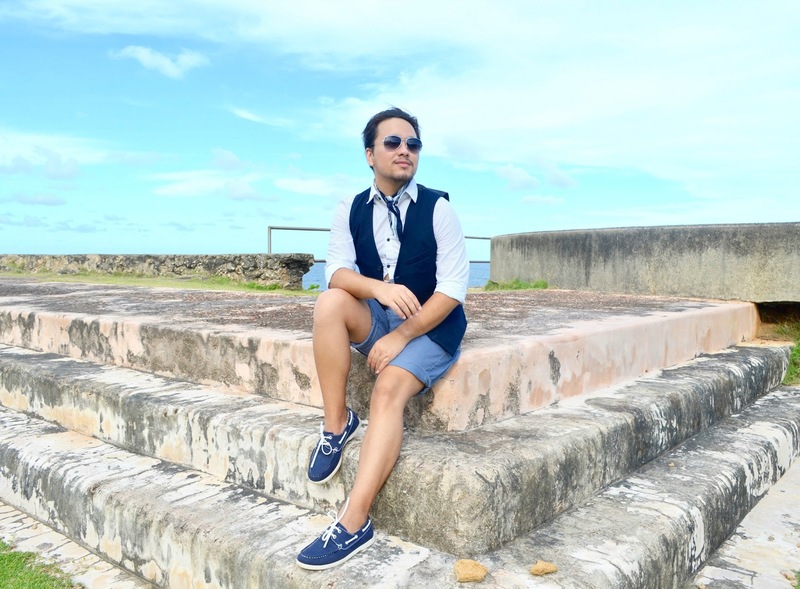 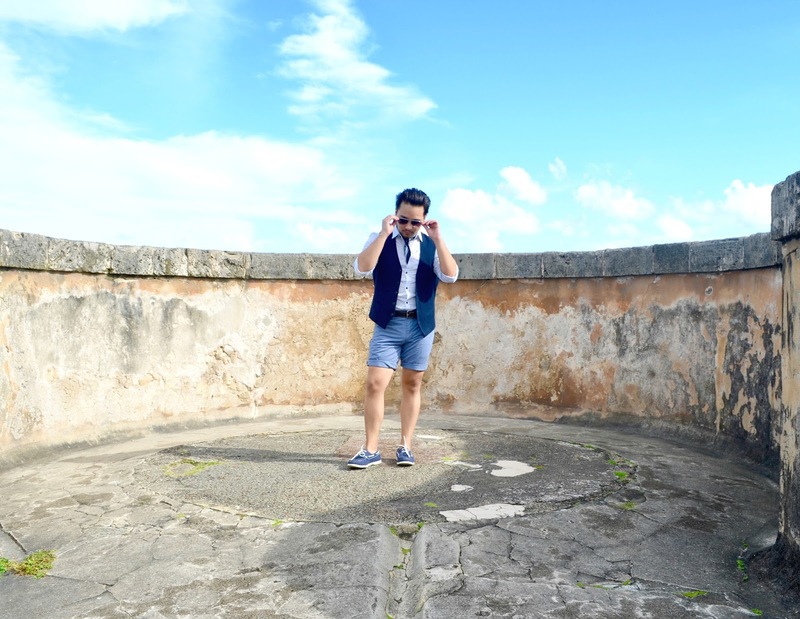 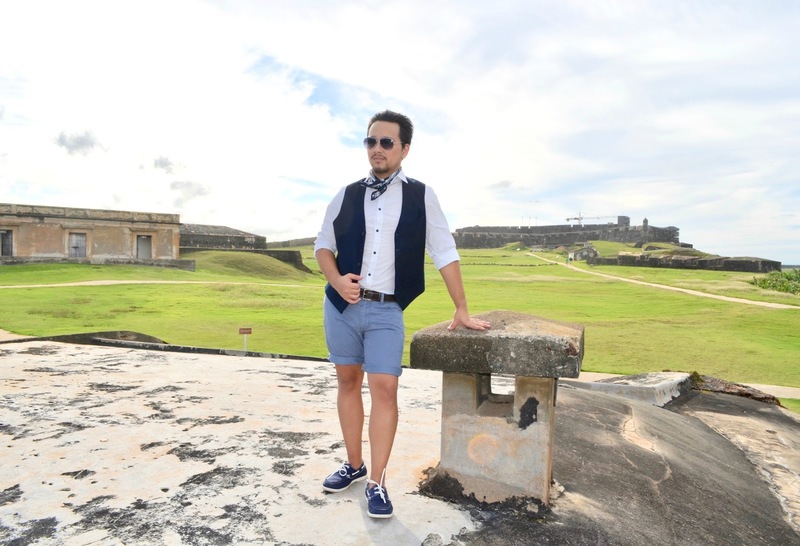 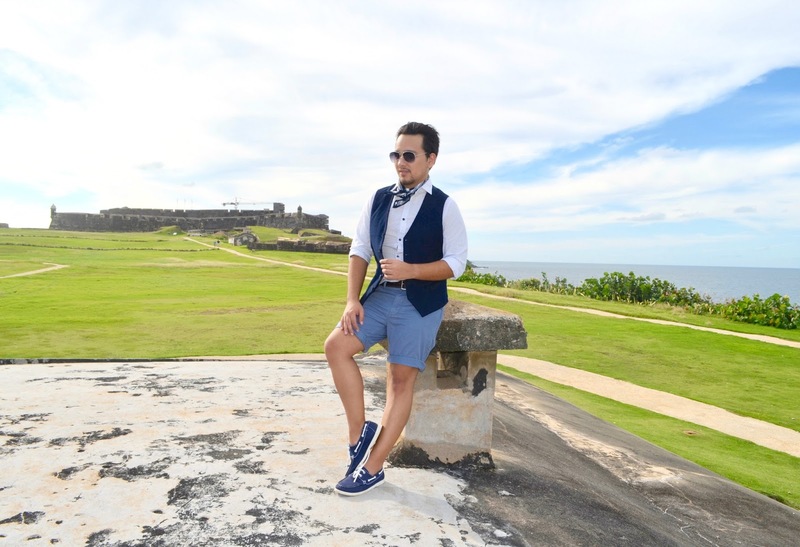 Here's what I wore while exploring the amazing and historical Castillo San Cristóbal and other areas of Puerto Rico. 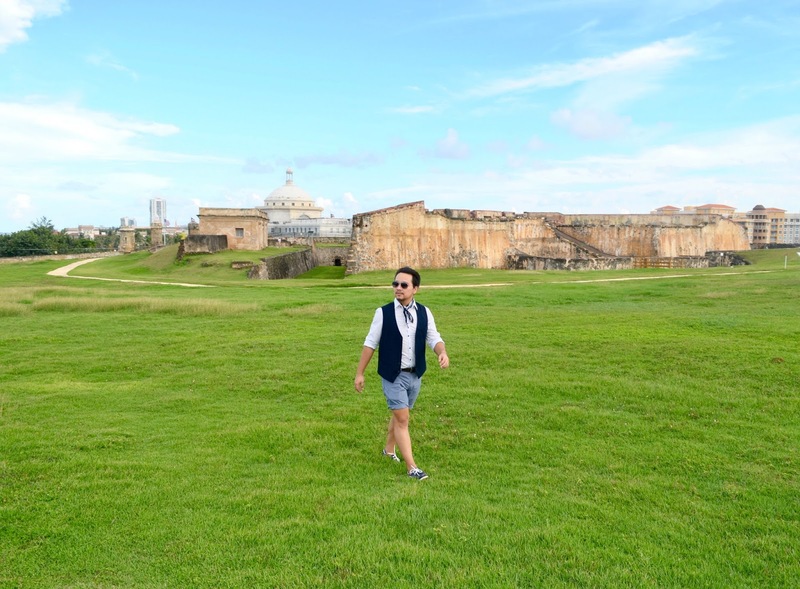 There's no words to describe the amazing feeling of taking off from a cold New York City and land in a nice warm Puerto Rico. 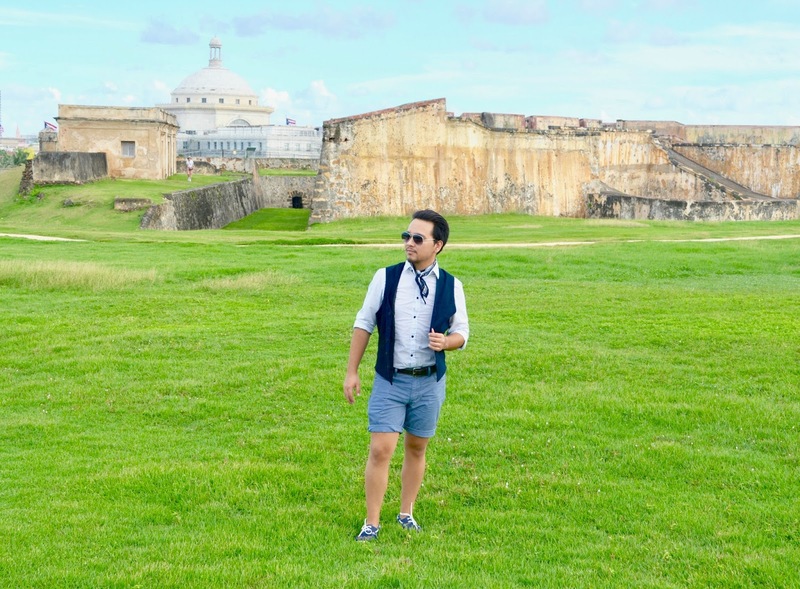 These kind of feelings are some of the best parts of traveling and taking adventures once in a blue noon, and another best part, is challenging your style. 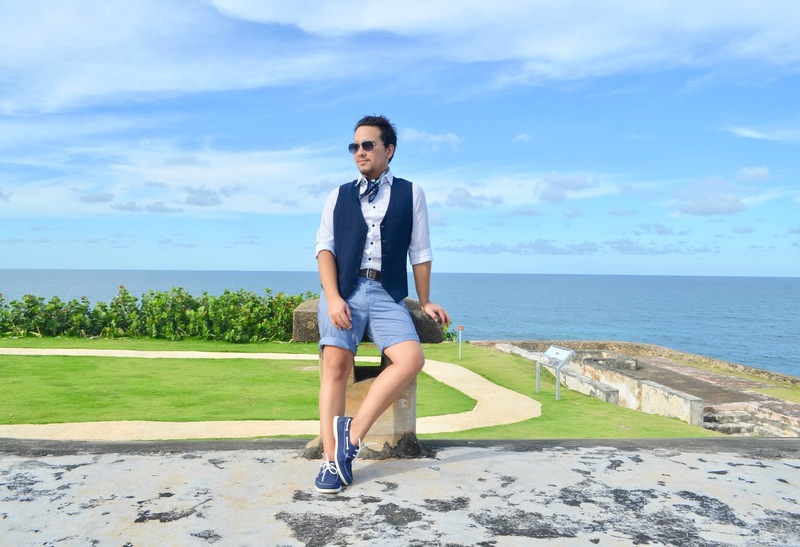 Once I found out I was heading to Puerto Rico, one of the first things I say was "What am I gonna wear?" 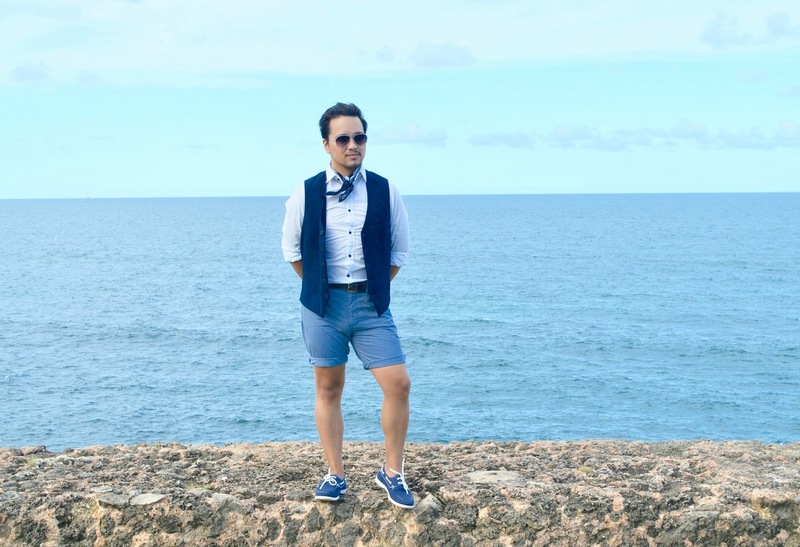 even though I feel like I say that every morning, this time I wanted to make this trip a small style challenge. 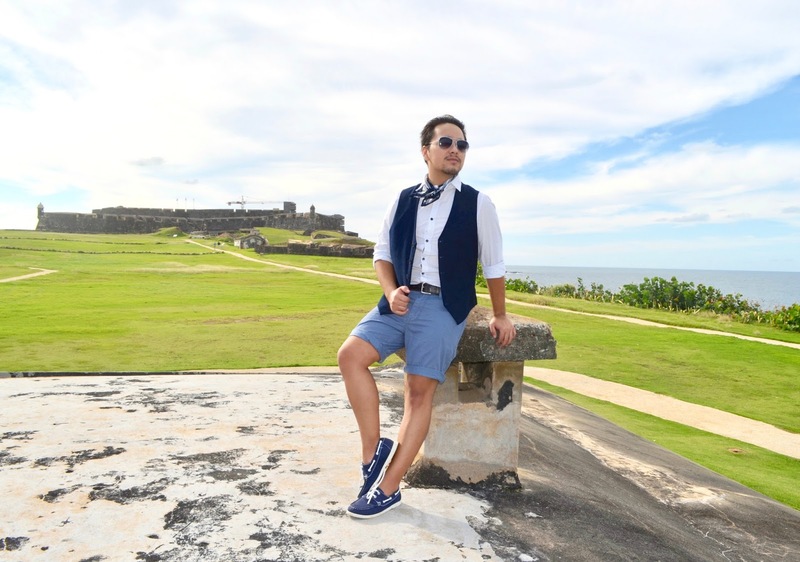 While doing research and looking through my closet, I decided to pull off some traditional Puerto Rican styles. 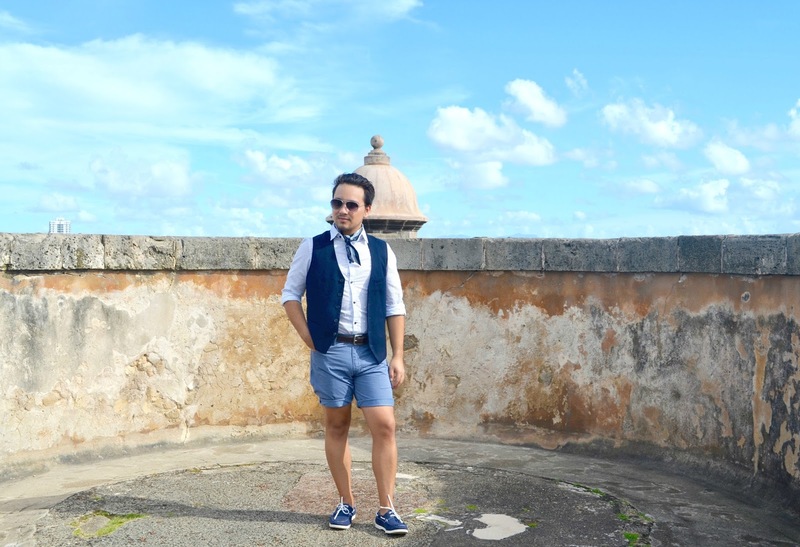 From the classic vest to roll up pants, honestly, I felt in love with a couple of these inspirational styles while in Puerto Rico, and I know for sure, I'll be pulling off some of them during the upcoming summer season. 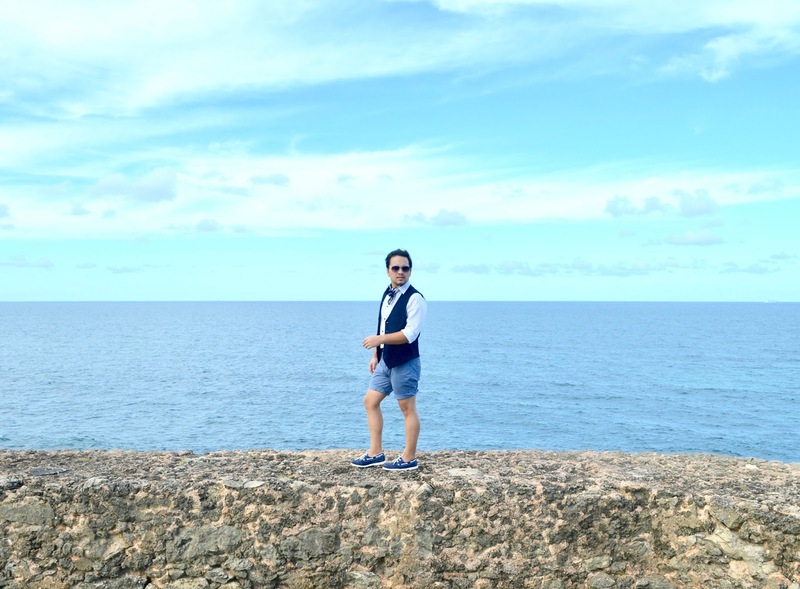 Here, I decided to wear a white shirt along with a pair light blue shorts from Gap. 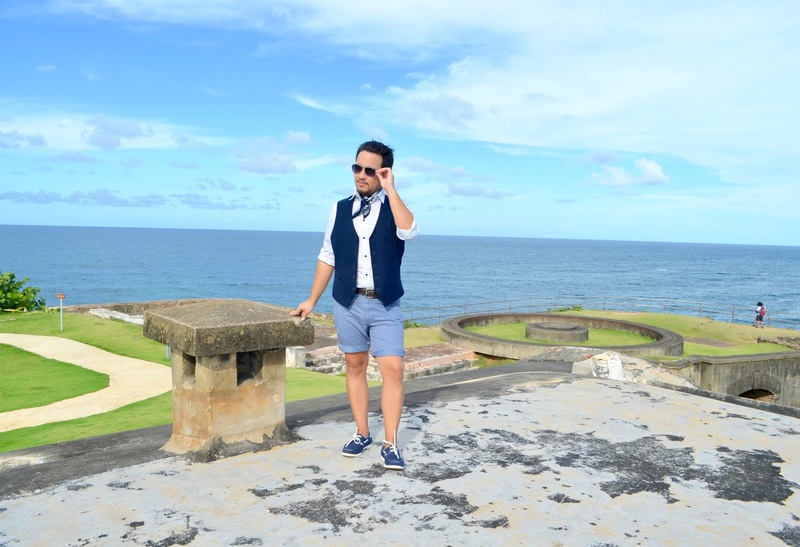 To add the Puerto Rican inspired look, I wore a navy blue vest and a pair of navy blue boat shoes. 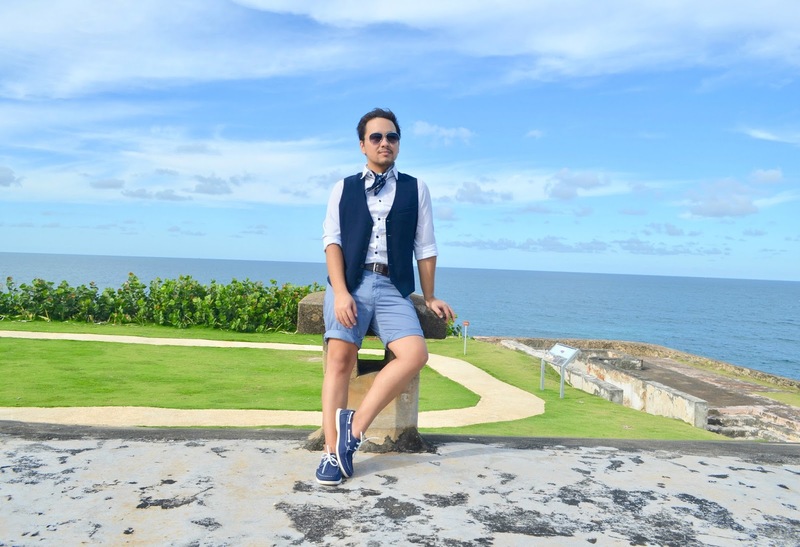 To spice things up, I wore a bandana around my neck inspired by some runway styles from spring/summer men's fashion week. 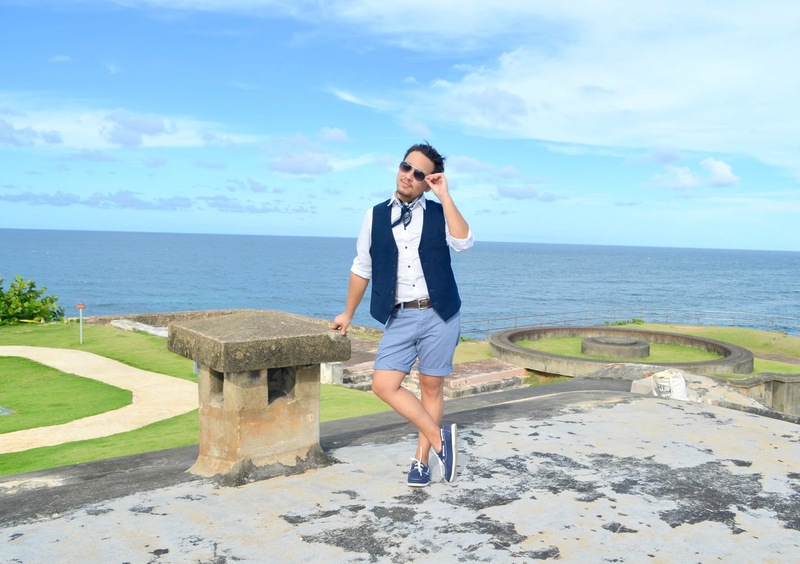 And you can't never leave the house without a pair of sunglasses, specially in Puerto Rico. 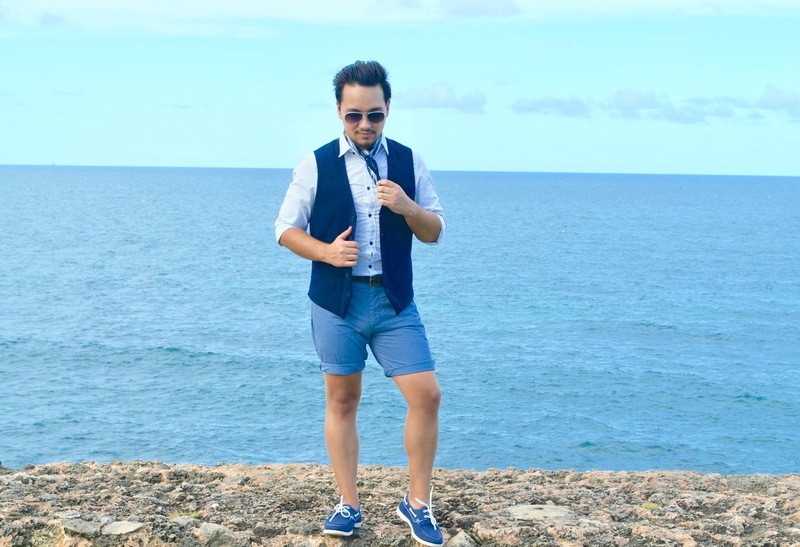 Hope everyone like this outfit and much as I liked wearing it. That's all for today and I'll see you all in my next post!